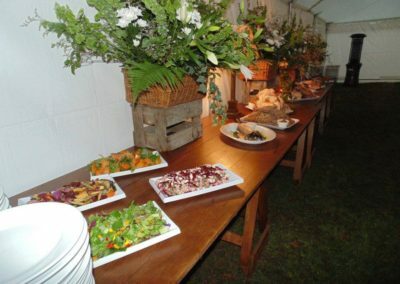 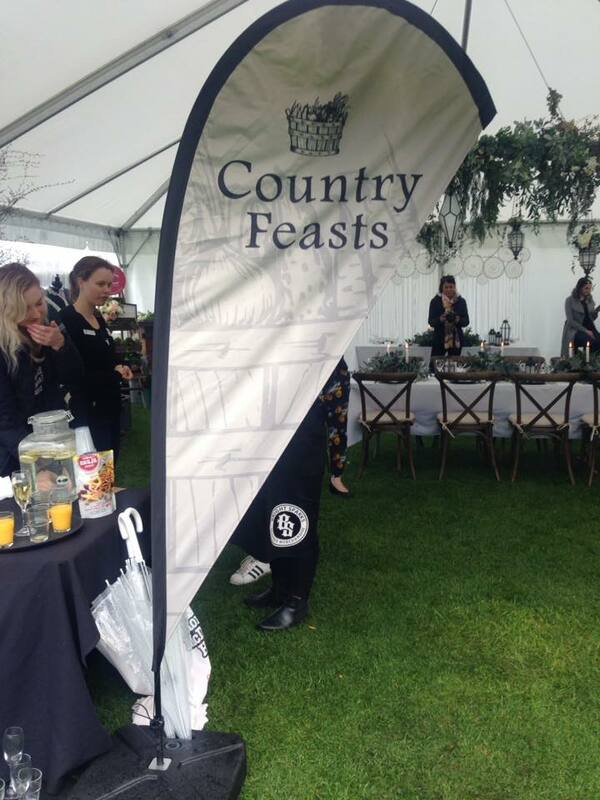 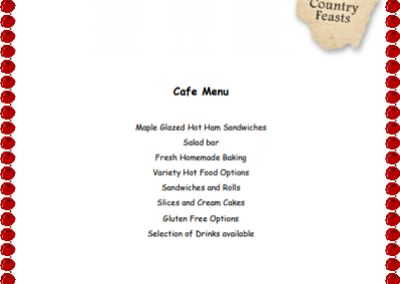 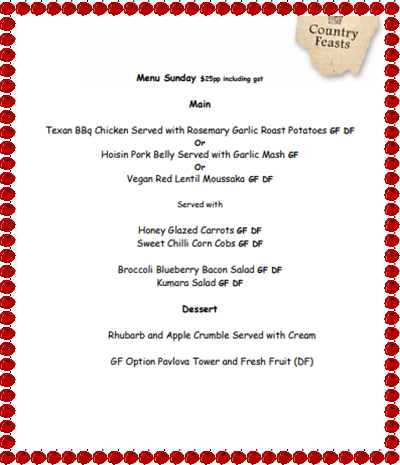 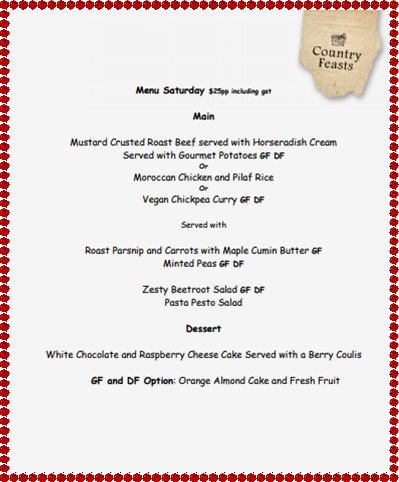 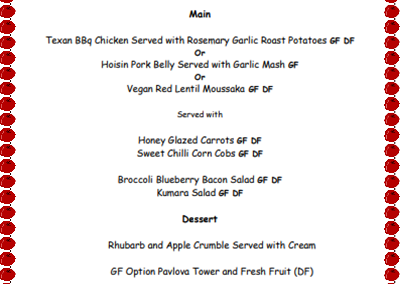 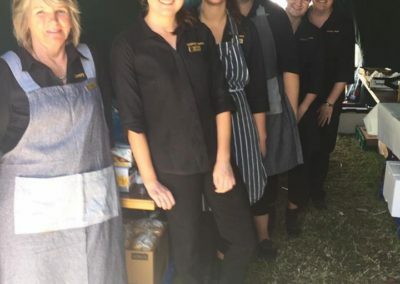 Canterbury Folk Festival are delighted to welcome back Country Feasts Catering as festival caterers. 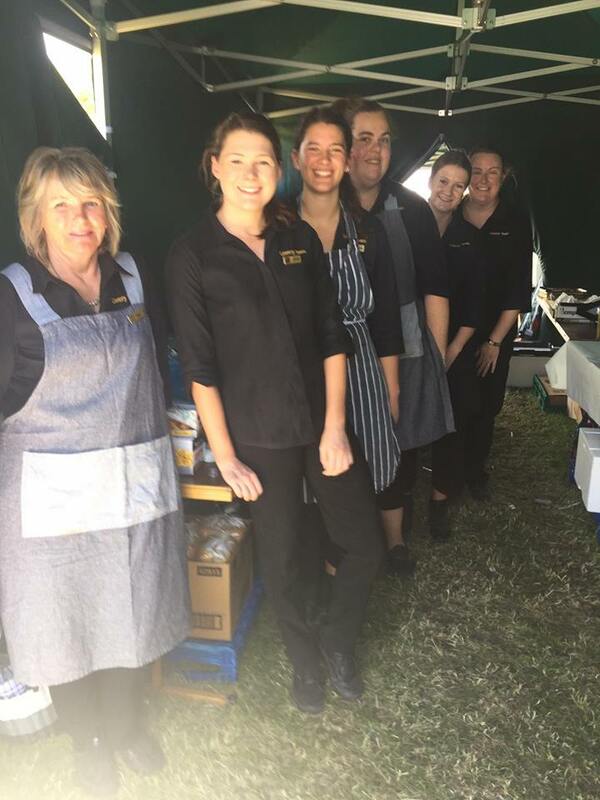 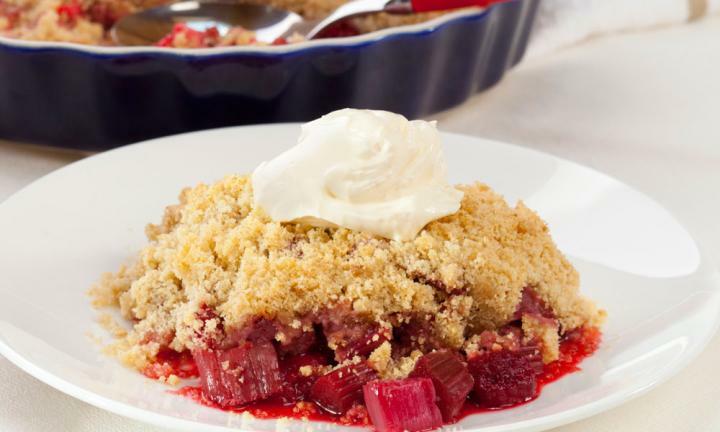 Their delicious and succulent last year made them firm favourites with festival goers. 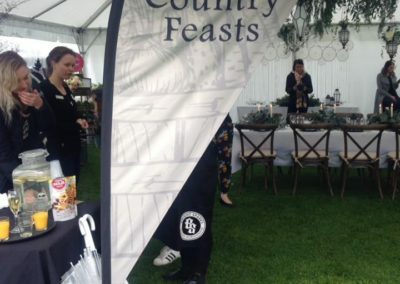 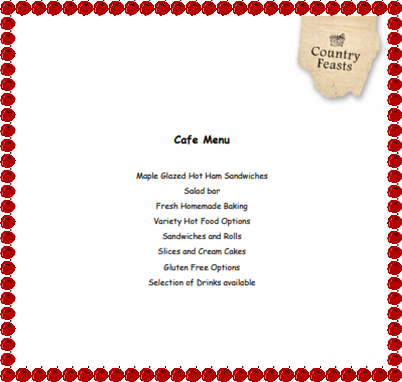 Great news that the food cost will remain the same as last year, thanks Country Feasts.